Bridge Ministry exists to help those with special needs and disabilities engage in the life of our church and be empowered to use their gifts as members of the Calvary Church family. We provide a one to one buddy for children and students who need additional support within our worship gatherings and ministry programs. This is an inclusive group of men and women with and without disabilities who desire to share life, faith and God’s Word in a way that is accessible to various learning styles and communication abilities. Join us on Sunday mornings at 11:00 am in Room N-1. Our Bridge track of VBS provides an amazing opportunity for kids with special needs and different abilities to hear Gods Word, build relationships and be an integral part of the week’s program! 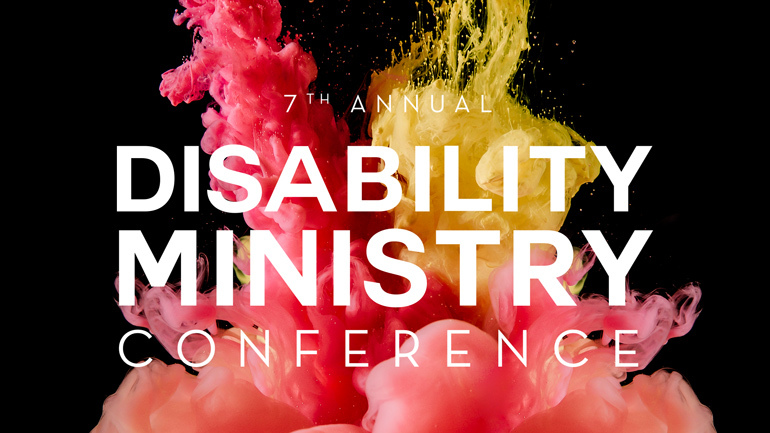 The mission of the Disability Ministry Conference is to advance quality disability ministry by coming together to learn, connect and collaborate.